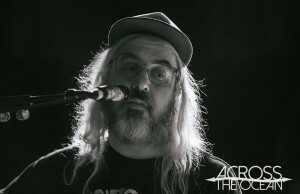 It’s J Mascis live, what more do you need to know? 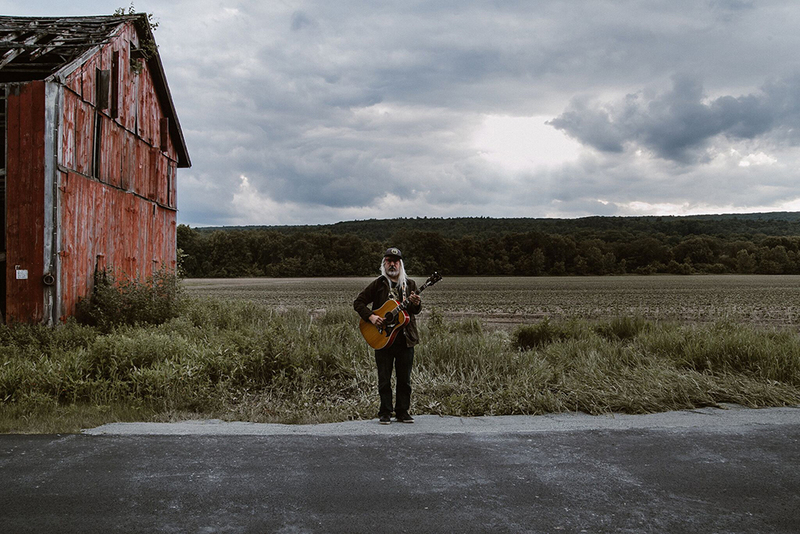 The frontman for Dinosaur Jr. has just released Elastic Days, his third solo studio album for legendary indie label Sub Pop. Its his first solo release since Tied To A Star in 2014. 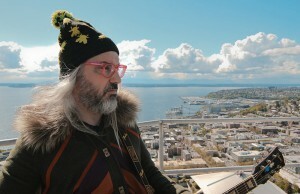 On tour Mascis plays an acoustic guitar plugged into an amp with his usual mind boggling array of pedals and effects. It’s still loud. 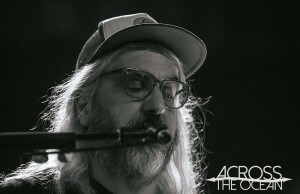 “… big alternative hits like a stripped back ‘Get Me’ proved favourites, with Mascis’ liberal use of effect pedals and looping providing a deceptive full-band sound at times.” – Scenestr Sydney review.